Upstate New Yorker, Debby Brown will be joining us in October to speak at our meeting and teach two workshops. 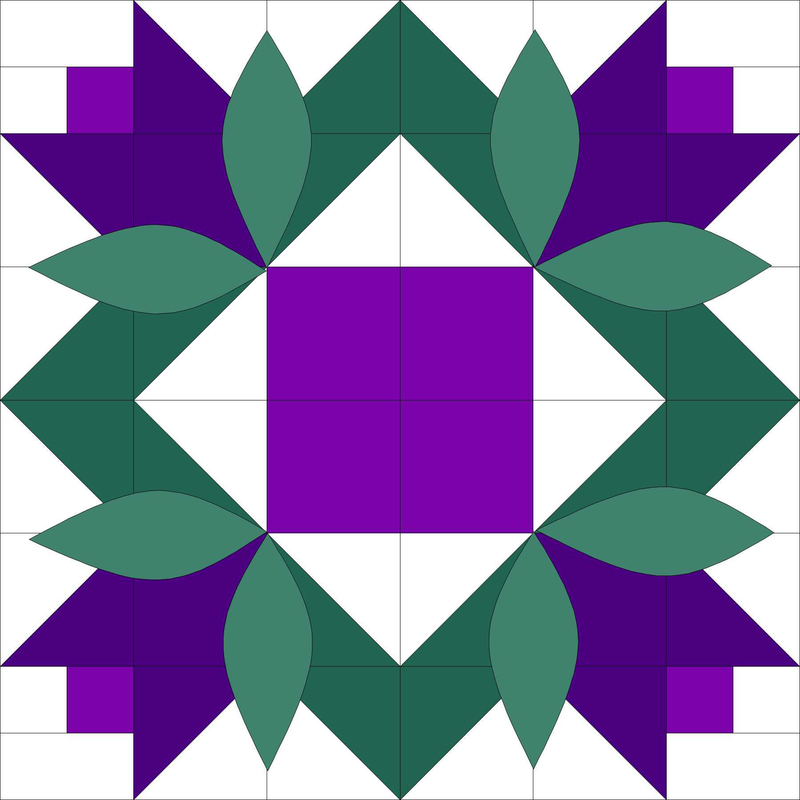 She has been a Handi Quilter educator since 2005 and inspires quilters all around the globe. She also teaches machine quilting classes at Craftsy.com. Join us to hear Debby’s talk at the Shenendehowa United Methodist Church, 971 Route 146, Clifton Park, NY 12065. Doors open at 6:45 pm. Guest fee $5. Our Workshops page has all the details of her upcoming classes. We will be “swapping” Autumn-colored fabrics this month – oranges, browns, reds and/or golds.